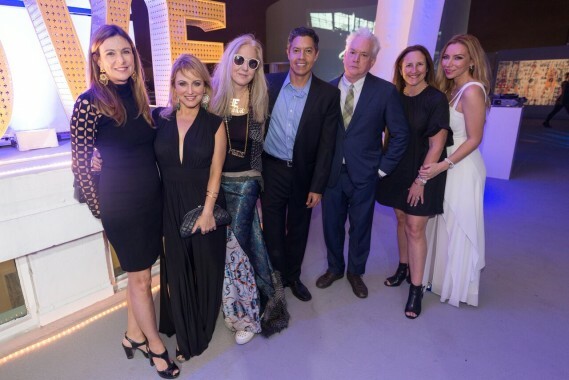 Founder of Mast Capital and real estate developer behind Mid-Beach residences 3900 Alton, presented works by Artist Laura Kimpton during a private preview hosted by Philippe Hoerle-Guggenheim, Founder of New York gallery HG Contemporary. 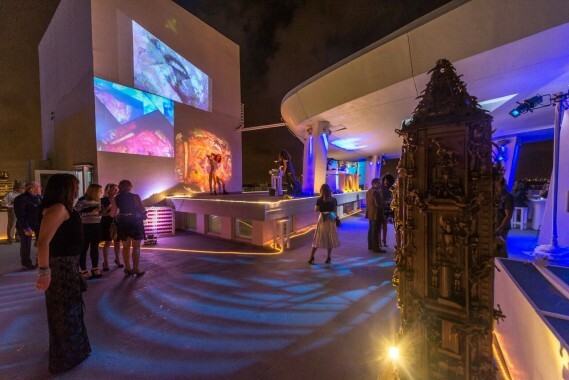 The rooftop cocktail party on Wednesday evening kicked off celebrations for the gallery’s week-long pop-up during Miami Art Week and continues 3900 Alton’s support and cultivation of the arts. 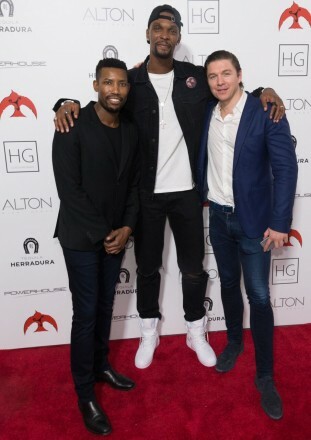 Alongside principal developers from 3900 Alton, Christina Cuervo (Director, Development and Acquisitions) and Eduardo Otero (Vice President, Development) with event host Philippe Hoerle-Guggenheim and guest-of-honor Laura Kimpton, other notable guests included Miami Heat basketball player Chris Bosh, visual artist Philip Taaffe, collector Delphine de Causans, model Lady Victoria Hervey, photo artist Joseph Termini, and many more. 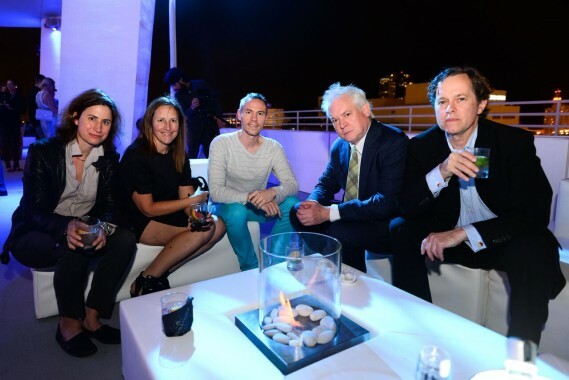 Guests enjoyed sweeping views of Miami, with crafted cocktails by Casa Herradura Tequila and passed plates by STK. 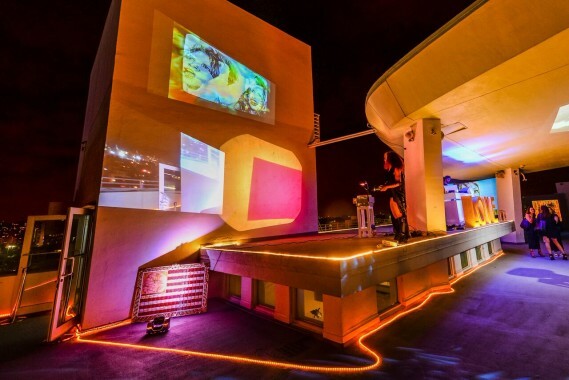 For her activation with 3900 Alton in line with Miami Art Week, Laura Kimpton brought one set of six-foot letters and another set of three-foot letters, both installed at the rooftop’s 21,000 square foot space. 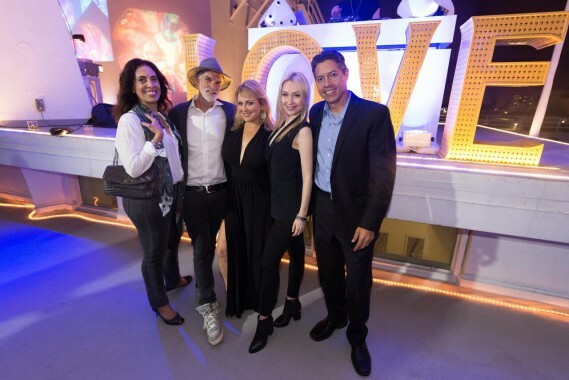 Guests were encouraged to interact with the sculptural works that spelled L-O-V-E. Additionally, Kimpton produced a series of colorful video projections, displayed on the expansive rooftop’s walls, ceiling and floor. 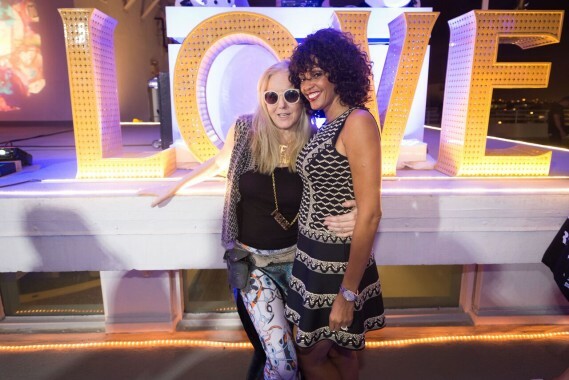 Since debuting her flame-projecting “LOVE” sculptures at Burning Man Festival in 2001, the 54-year-old California-based artist has gained quite a cult following. Laura Kimpton is best known for her “Monumental Words” series of sculptures, which she has installed across the U.S. over the past decade. Those pieces placed massive steel sculptures of words like “DREAM,” “MOM” and “EGO” in public spaces, often several stories tall. 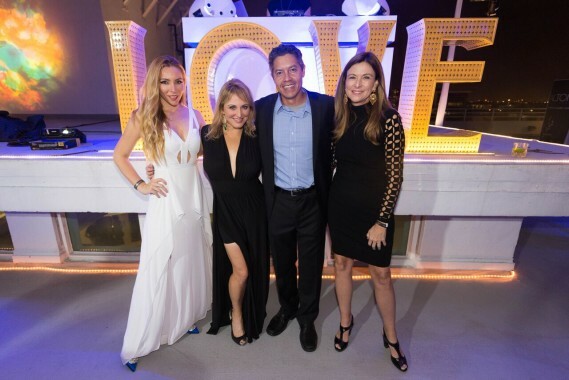 Recently Kimpton exhibited her work in partnership with Apple’s global headquarters in San Francsico’s Union Square and at private dining members club Omar’s in New York City.